Formulated with a unique blend of proteins and Pea Peptides, this light-weight leave in treatment builds up each strand without weighing them down. It’s time to forget about back-combing, with our touch-to-style technology, you tease hair into shape with a simple rustle of your fingers. Hair reaching breaking point? 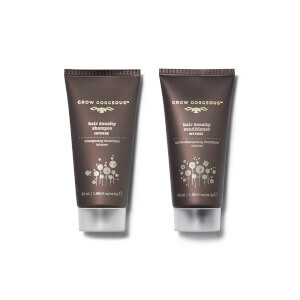 Grab our Rescue & Repair Conditioner to restore your tresses to their former glory. 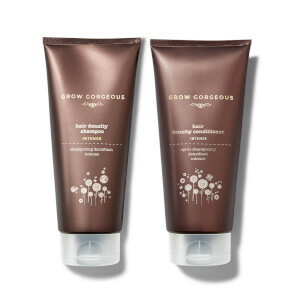 This nourishing conditioner repairs from within, getting inside the problem of hair damage instead of just making the issue. It's time to achieve gloriously thick and full and healthy strands from root to tip with our Hair Density Conditioner Intense. An innovative form of hyaluronic acid is blended with amino acids, Biotin and B-vitamins, stimulating hair follicles to dramatically improved hair density. This multi-purpose magician not only cleans and conditions your hair it benefits strands in 11 different ways, including: improving shine, adding volume reducing frizz and fly-aways and making hair easier to style. 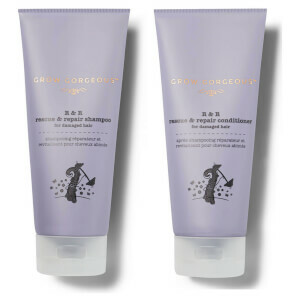 If you are looking for a sulphate-free shampoo and conditioner a number of our products are completely free from sulphates, in particular SLS and SLES. If you have a sensitive scalp these are the conditioners for you. WHAT IS CO-WASHING & HOW DO YOU DO IT?